As we said before, you create a contact when you want to save someone's contact information for the future reference. A contact is not a user. It doesn't have credentials and can't log in to Productive. Activity is a place where you can save some useful notes about the contact. Where did you meet? Who introduced you to? Do you have any mutual connections? You can also add attachments or mention someone in a comment you want to notify about this contact. 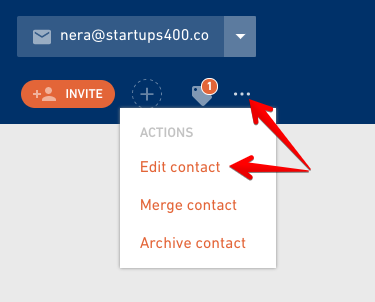 When a contact stops being just a contact and you actually need this person to join Productive and becomes a user, click on the Invite button. 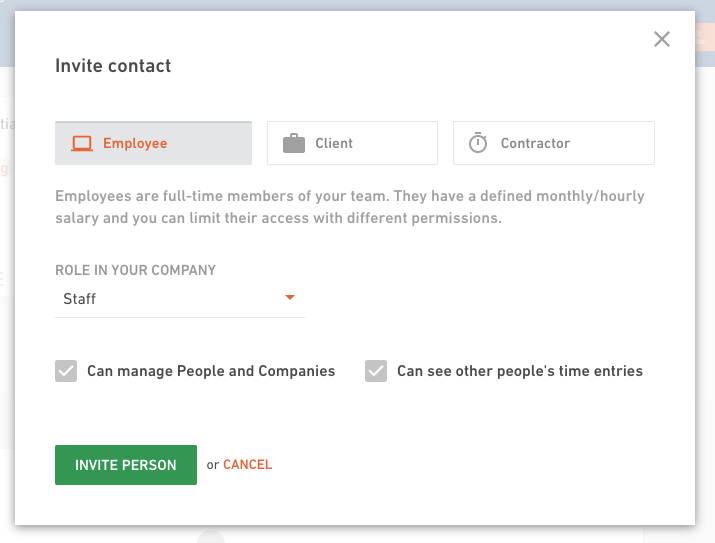 Select a user type: is this contact your employee, a client or a contractor? Depending on the user type, you need to define certain roles and permissions. When you're all set, click on the Invite person button. This contact becomes a user and is sent an e-mail with a signup link to Productive. Click on the Contact info box and add or change all the contact details you need: e-mail, phone, address, website. Tags are useful when you're creating filters. 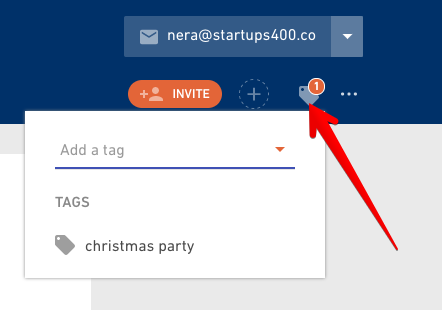 For example, if you need a list of contacts you're inviting to your Christmas party, tag everyone that needs to be invited with a "christmas party" tag. Go to filters, create a custom filter with this tag and get a list of contacts in a second. If you want to change contact's details go to "..." menu and select Edit contact option. 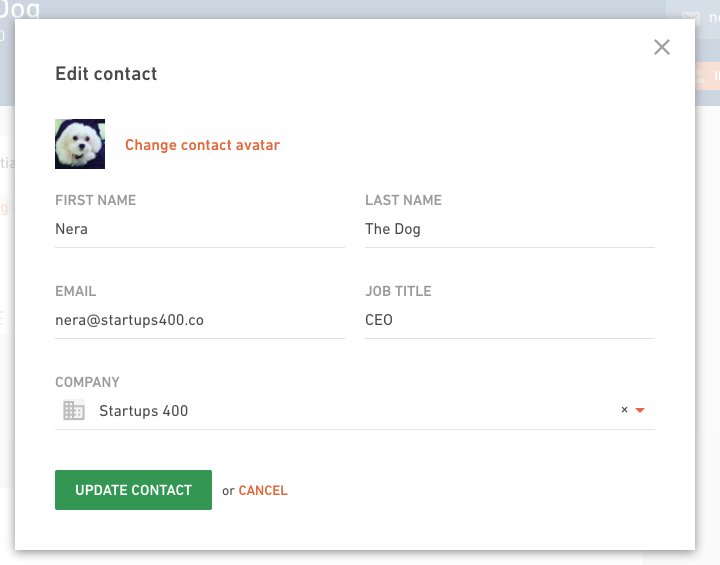 You can add or change contact's avatar, name, e-mail, job title or company. Don't forget to hit the Update contact button when you're done with the changes. If you have some duplicate people go to your list of contacts and locate the duplicate contacts. 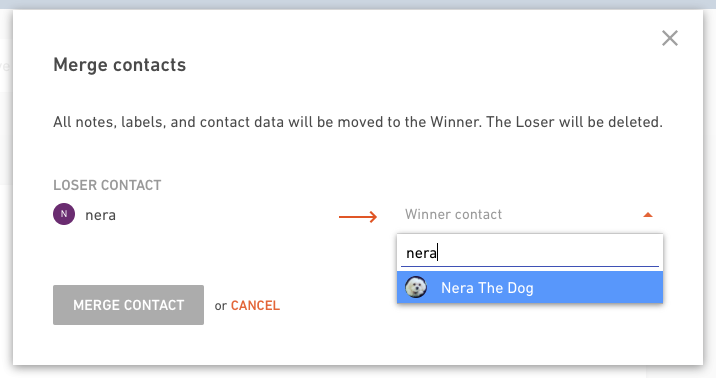 Click on the contact you want to merge with another contact (the one you're ok with losing). 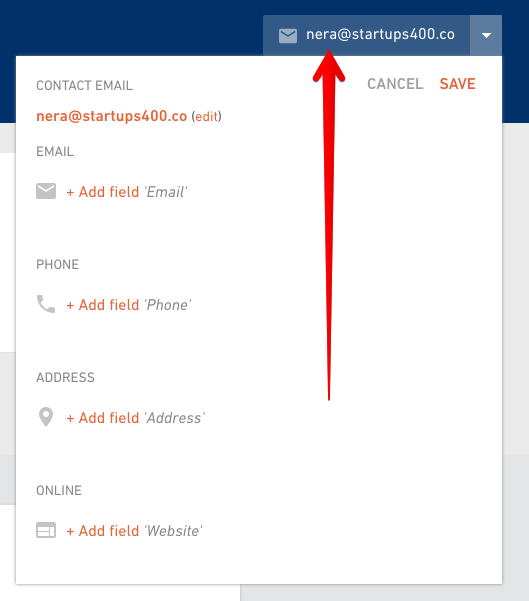 Click on the menu and select Merge contact option. The next step is to select who do you want to merge it with. All the data (like notes, labels, contact info) will be moved to this contact. When you’re all set just hit the Merge contact button. 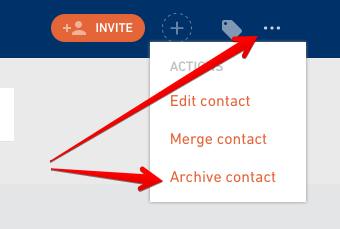 If you want to archive the contact go to "..." menu and select Archive contact option. 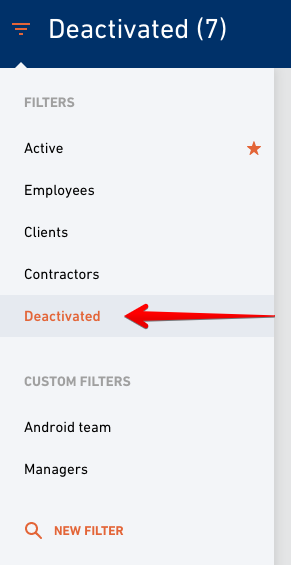 You can find a list of deactivated contacts if you go to Contacts tab, select filters and click on the Deactivated list. Click on the contact you want to restore. 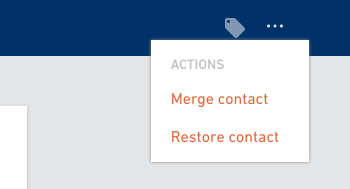 You can restore a contact by selecting "..." menu and Restore contact option.